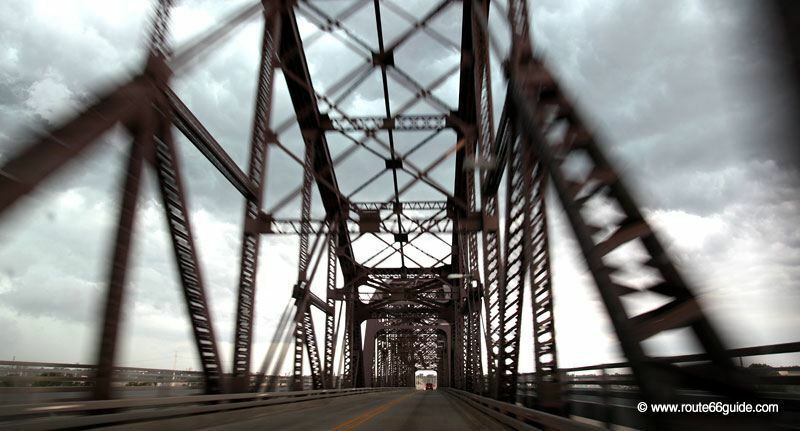 Above: McKinley Bridge, between Illinois and Missouri. 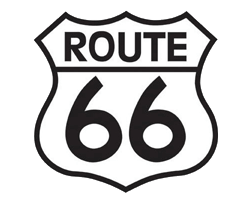 In its wildest years, Route 66 inspired the American CBS television series "Route 66". Between 1960 and 1964, the series staged two characters, Todd and Buzz, riding the mythical route aboard their no less legendary Corvette sport. Over thirty directors managed the development of the television series, featuring additional actors such as Robert Redford and Buster Keaton.